Looking for place to spend holidays in Phuket? 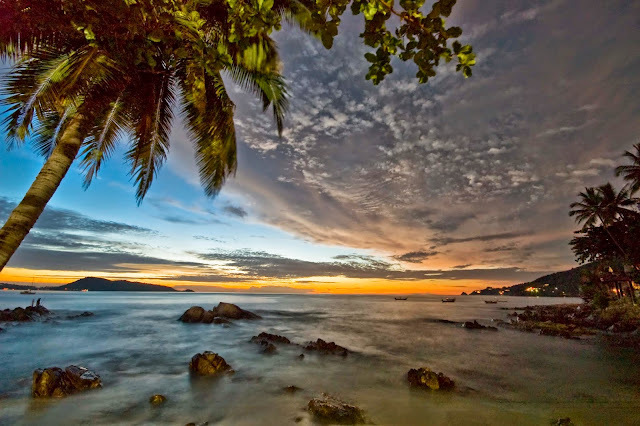 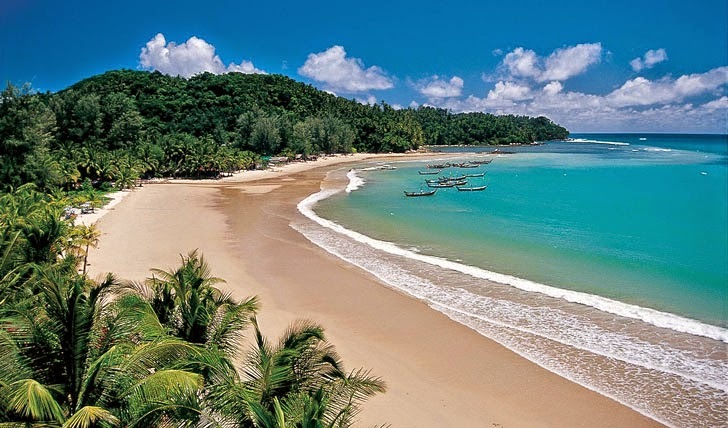 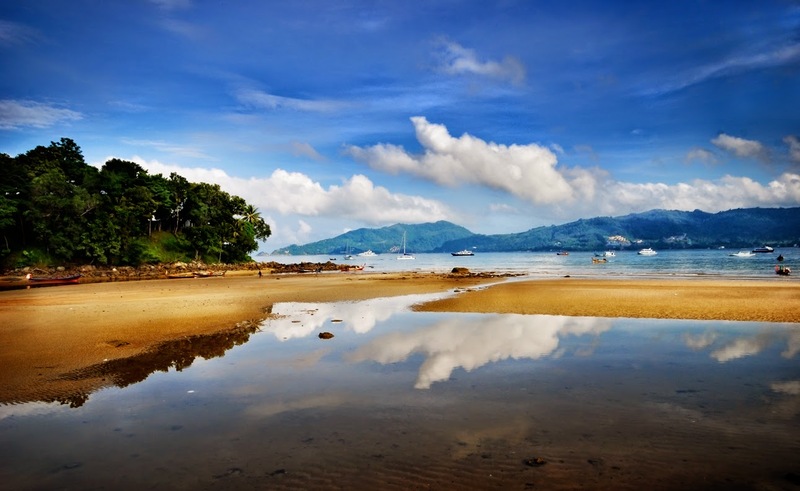 One of the most popular and developed places on the island is Patong Beach. 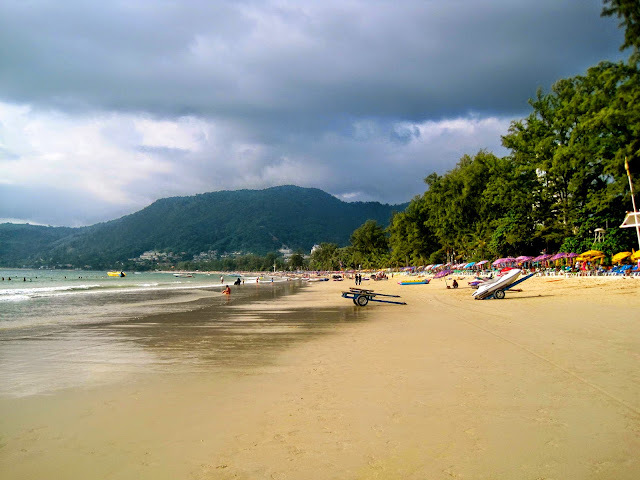 It is busy, exciting and alive with resort atmosphere by day and night. Patong presents international cuisines and icy cold drinks beside the beach; chic cafes next to beer bars; exquisite galleries next to muay Thai rings. 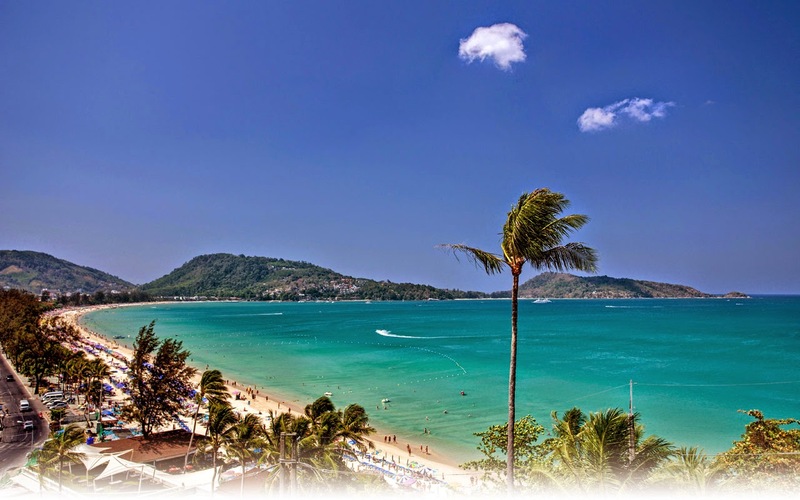 Like all great Thai spots, Patong is a kaleidoscope of contradictions that makes it a perfect place to spend great holidays.